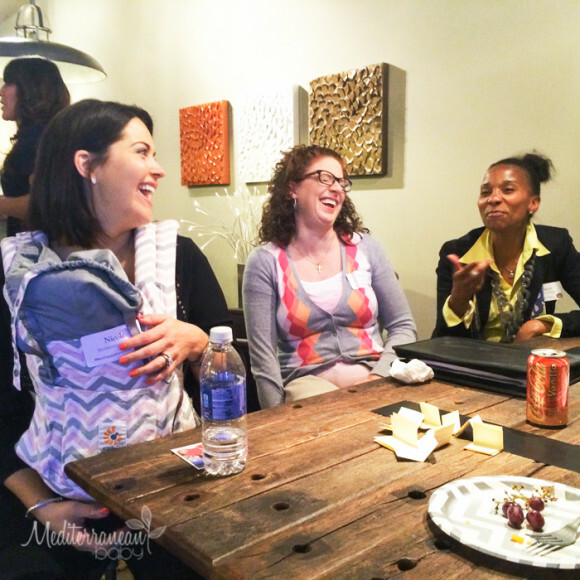 Last week, The Motherhood and Apple Box Studios gathered an impressive group of regional bloggers and Northwood realtors to talk about what we all know too well…the life of a working mom. It was an event sponsored by Northwood For Moms and I was thrilled to have been invited. 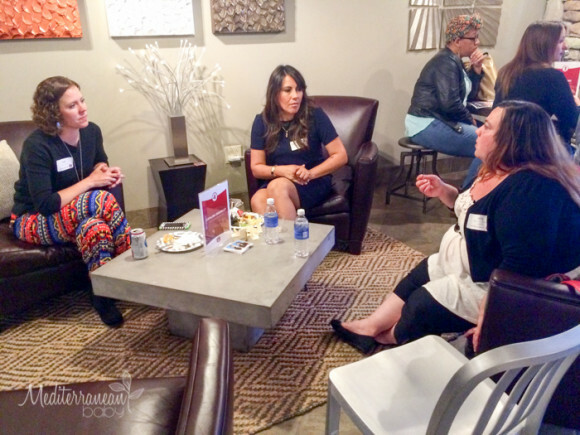 I really appreciated the opportunity to learn more about Northwood Moms, a group of local women who have been able to build tremendous careers as realtors while proudly and unapologetically raising their children. For me, it was refreshing and inspiring to be surrounded by working moms facing the same challenges I face on a daily basis. Although none of us had all of the answers, we all listened to one another. 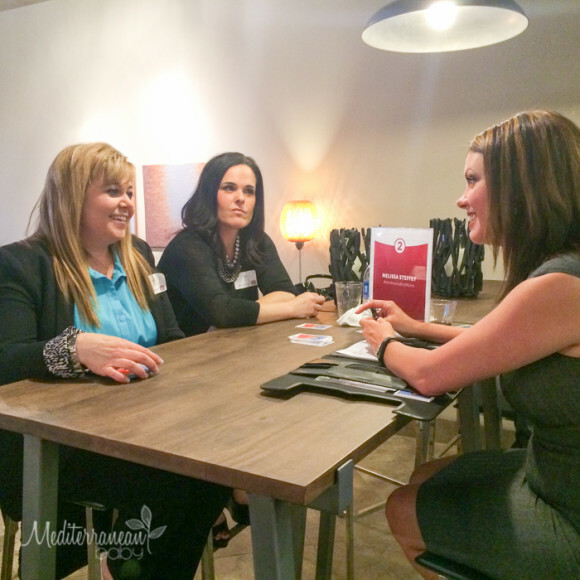 In particular, we listened to the five Northwood Moms who shared their various pathways to real estate. And most impressively, we listened to how all of them built their careers as realtors within the supportive framework that Northwood offers for moms. Northwood doesn’t just accept that some women happen to become moms, but instead specifically recruits moms to become part of their team. With an acute appreciation that working moms are extremely organized, loyal, and driven, Northwood has really hit the mark with their corporate culture and Northwood For Moms campaign. I for one, hadn’t really thought of a career as a realtor as being ideal for moms. Now that I think about it, it makes sense, I just never put it together before. Having the ability to make your own schedule outside of the confines of a typical work week certainly has its advantages.